Happy Hanukkah from your JetLease Family! 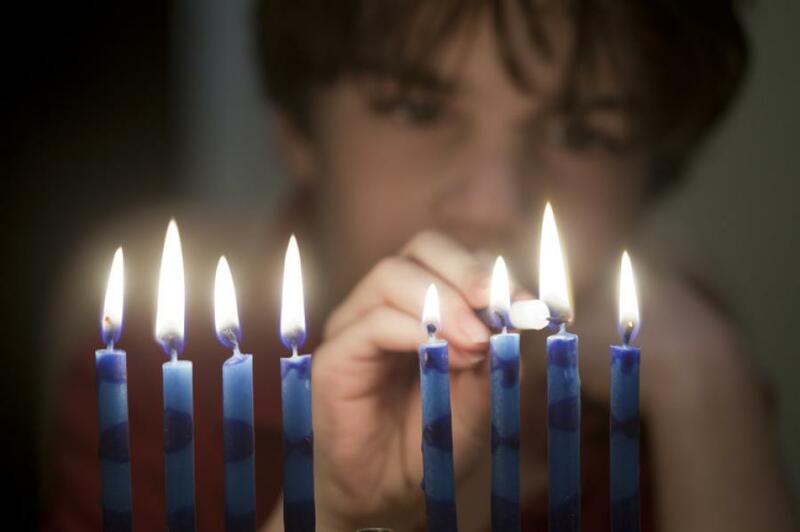 May the "Light" of Hanukkah usher in a better world for all humankind. Happy Hanukkah!